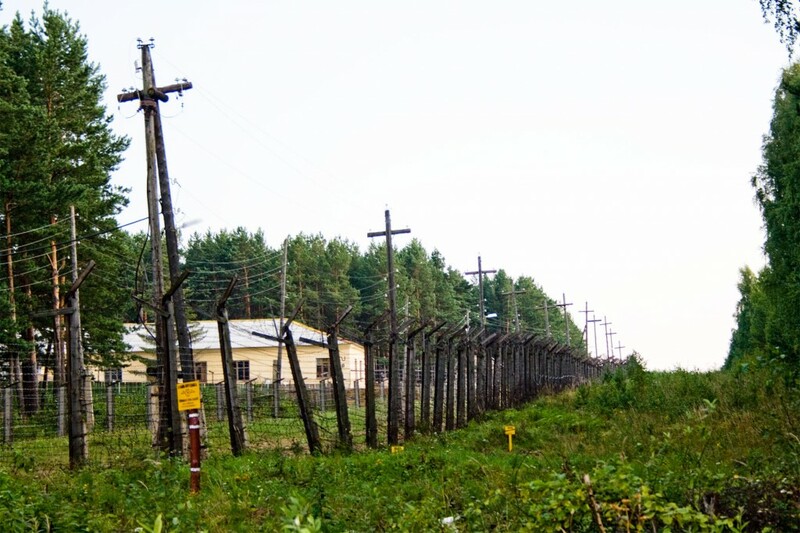 A group of French journalists in Russia were fined for trying to track down the source of a radioactive cloud that European regulators have said originated from the area of the notorious Mayak Chemical Combine – a series of events that Moscow continues to deny. The reporters, from France 2 television, reportedly tried to gain access to Ozersk, the closed Russian city that houses Mayak, without a permit and were fined €120 each before being sent back to Moscow, a group of Russian fixers who travelled with the crew told the ura.ru regional news outlet. The French reporters were seeking to validate what European nuclear regulators – and even Russia’s official weather service – have been saying since early November: a leak of the radioactive isotope ruthenium 106 that was detected over France, Germany and Austria, most likely originated from an error during routine fuel reprocessing activities at Mayak. The cause of the leak, Bellona and most other experts agree, was likely an error with a filtration system on an oven used to bake nuclear waste into glass – a process called vitrification. During such procedures, which Mayak performs routinely, ruthenium 106 can become volatile and change form, and these changes determine the kind of filter that’s required. Without the right kind of filter, gaseous ruthenium can end up in the atmosphere – which is where the Europeans found it. Yet Russian state nuclear corporation Rosatom has repeatedly denied that Mayak was the source of the ruthenium leak. It was backed up by the administration of President Vladimir Putin, which rubbished western suspicions by saying Rosatom hadn’t informed it of any accidents. For its part, Rosatom has stuck to a widely ridiculed claim that the ruthenium came from a spy satellite that burned up in the atmosphere above Europe. 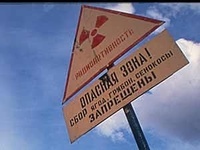 It was that invitation the French reporters claimed they were attempting to make good on when they filmed their three minute television segment near Ozersk, in which they showed several Geiger counters appearing to measure heightened radioactivity. Hundreds of media organizations and environmental groups – including Bellona – responded to Rosatom’s original posting. 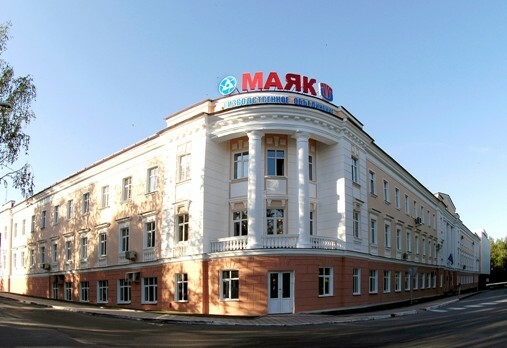 But in the end, the corporation chose only 20 reporters for an early December visit to Mayak, all of whom came from obscure regional outlets in Russia, and all of whom backed up the satellite theory. Rosatom also furnished the conclusions of various Russian experts who work within Russia’s nuclear industry likewise endorsing the satellite theory and absolving Mayak. Rosatom’s denials began to falter, however, as early as late November, when Russia’s own federal weather service, Rosgidromet, confirmed that it had measured ruthenium levels that were nearly 1000 times normal as few as 30 kilometers from Mayak. Rosgidromet, evidently chastised for stepping off script, immediately walked that back by claiming its measurements didn’t indicate any danger. It pushed out a hasty statement saying it wouldn’t be trying to find a culprit for the leak because nothing illegal had occurred. 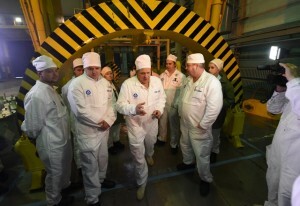 But in mid-December, Yuri Mokrov, adviser to Mayak’s director general, admitted that ruthenium routinely emerges at during the spent nuclear fuel reprocessing operations that the plant regularly performs – which went a long way toward confirming what Bellona and other experts had already said. The UN’s International Atomic Energy Agency, meanwhile has told French regulators that it has investigated Rosatom’s satellite theory and rebuffed it. According to the agency’s investigations, no satellites powered by ruthenium reentered the earth’s atmosphere during the time that European agency’s were reporting on. As for the French reporters, Kremlin-friendly media lit up over the weekend with triumphant reports of the the fine they received, and ridiculed them for failing to understand that foreigners aren’t allowed into closed cities.